It’s time once again for the Iron Leg Radio Show, episode 21! When I dipped into the crates to put this one together, it kind of got away from me as I pulled out on groovy LA-related side after another, and the first set stretched out to 45 minutes! I don’t think you’ll be complaining, since it’s packed with some of the best music of the 60s, with stops in garage punk, pop, folk rock and psychedelia. After that, you get two shorter sets – one heavier, one lighter – that I think you’ll also dig. I hope you like it all, and I’ll see you next week. Welcome to a new week here at the Leg of Iron. The track I bring you today has been sitting in my crates for a good long time, passed along to me by a benefactor (I cannot recall exactly who) close to 20 years ago. I do remember who turned me on to the song for the first time, since it was none other than Ugly Things honcho Mike Stax, via a cassette trade back in the 90s in furtherance of my Gram Parsons completism. 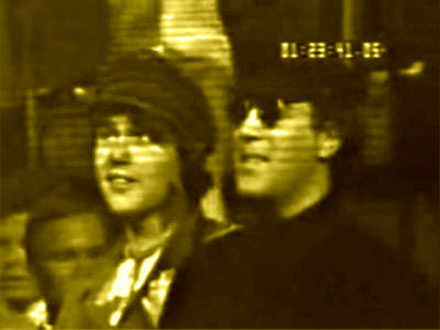 The song in question, ‘November Night’ is a song that Parsons wrote in the mid-60s but never took past the demo stage. 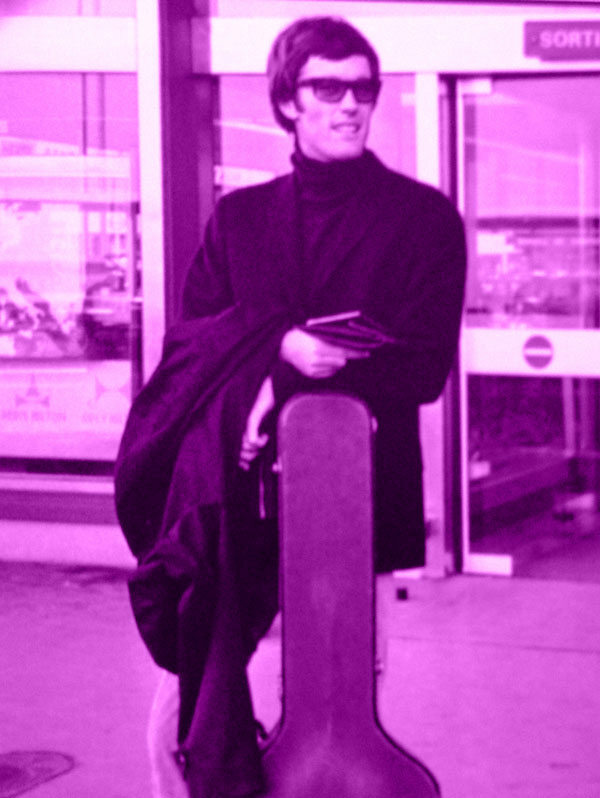 It was Parsons’ friend, actor Brandon DeWilde, who introduced he and the International Submarine Band to Peter Fonda, who enlisted them to appear in his 1967 film‘The Trip’. Appear they did, but only after their music was dubbed over with a track by the Electric Flag, but that is – as they say – another story. 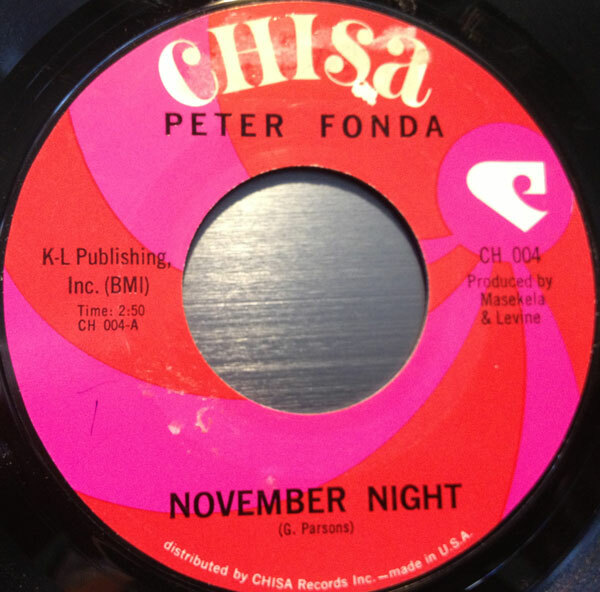 At some point in that convoluted interaction, Fonda, who was dabbling in music, picked up ‘November Night’ and recorded it. As the story goes, none other than Hugh Masekela heard Fonda playing guitar at a party and suggested that he make a record. Fonda went into the studio during 1966 and recorded an album’s worth of songs for Masekela and Stewart Levine’s Chisa label, of which only ‘November Night’ and its flip side, a cover of Donovan’s ‘Catch the Wind’ ever made it to vinyl. The record, produced by Masekela is, aside from Fonda’s occasionally flat vocals, pretty cool. 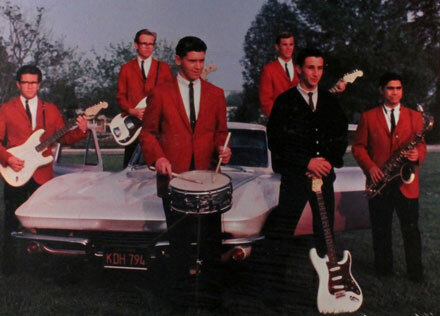 The song itself is quite groovy, and the the arrangement is classic, mid-60s, California folk rock (it was included on Rhino’s excellent ‘Where the Action Is: Los Angeles Nuggets’ set). Unfortunately the record, released in March of 1967 doesn’t appear to have caught on anywhere, failing to make a dent in the charts. I hope you dig it, and I’ll see you all next week with the first Iron Leg Radio Show of 2013. The tune I have for you today is an especially groovy one, so open up your Sunshine Pop ears and dig. I haven’t been able to track down anything much on The Collection. 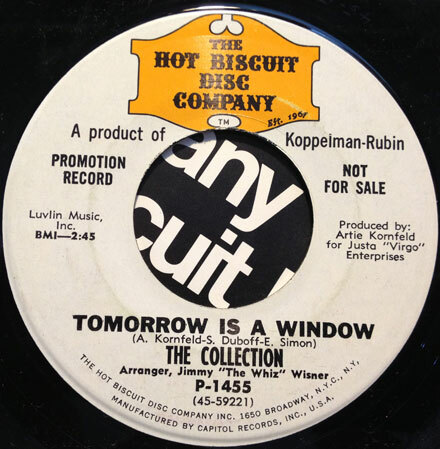 The cut you see before you today – ‘Tomorrow Is a Window’ – was released in 1968, with a great version of ‘Both Sides Now’ on the flip. I’ve been picking up a lot of Sunshine Pop-type stuff over the last few years, mainly because it’s obscure (I’m always on the hunt for new sounds) and generally very cheap (on account of I’m a cheapskate). ‘Tomorrow Is a Window’ was released in 1968 and as far as I can tell generated absolutely zero chart heat anywhere in the known universe. This is of course too bad, because if the sunshiney thing is your bag, this is an especially groovy example of the species. 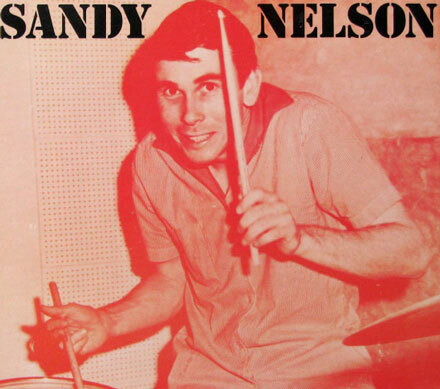 It does come with a rather nice pedigree, being co-written by Eddie Simon (brother of the famous Paul), Artie Kornfeld and Steve Duboff (of the Changin’ Times) and arranged by Jimmy Wisner. Eddie Simon is a very interesting guy who was completely unknown to me until about a year ago. 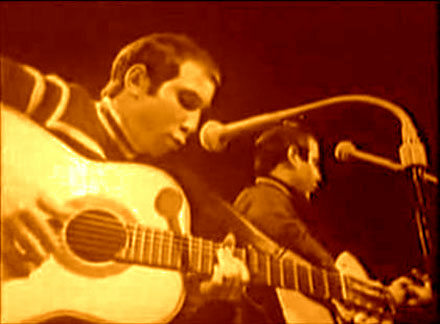 I was watching a 1969 Simon and Garfunkel TV special, and at one point I see a guy sitting next to Paul Simon (who looked just like him), and I say to my wife ‘I wonder if that’s his brother?’ I set to Googling and whattyaknow, it was indeed his brother, who had an interesting career of his own. The vocalist is a guy with a high voice (maybe Eddie??) , though there are times where he is joined by a female singer. The arrangement starts out kind of bubblegummy, but soon jums up a few notches on the cool scale, with some sophisticated strings and a soaring harmony vocal that can only be described as Boettcher-esque (I would suggest the use of headphones to get the full effect). 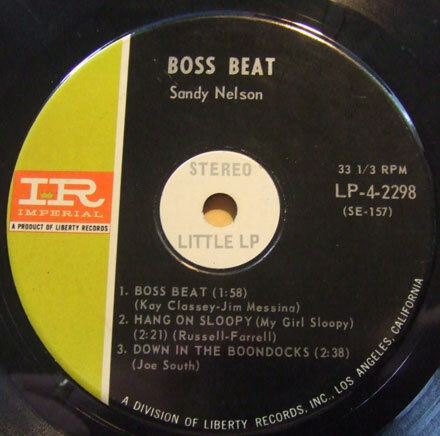 Discogs lists a second 45 by the group, but I see nothing on the label that would suggest that it was in fact the same crew. If anyone has any additional info, please drop me a line. That all said, this is the kind of stuff that can be described (in a complimentary manner, of course) as ear candy. *NOTE: Please make sure to stop by my man Danny’s stupendous blog Office Naps, as he beat me to the punch on this one by over a year, and drops some serious knowledge about Eddie Simon’s other work.